Robert Louis Stevenson was born at 8 Howard Place in Edinburgh on 13 November 1850. To celebrate the day, here is an early newspaper review (from January 1886) of The Strange Case of Dr Jekyll and Mr Hyde – which was published on 5 January 1886. 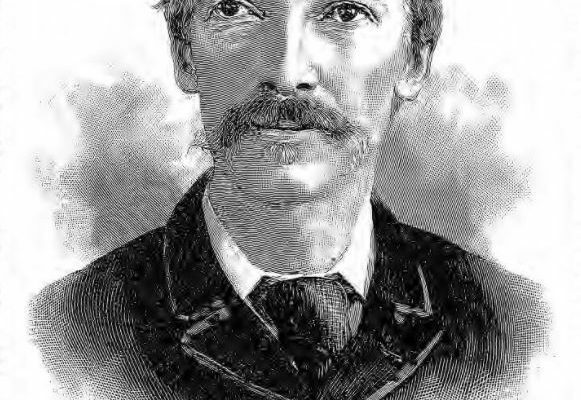 After his death in 1894, the Graphic published a retrospective look at the works of Robert Louis Stevenson and his contribution to literature.